The Dental Masters always appreciates feedback from our valued patients. To date, we’re thrilled to have collected 38 reviews with an average rating of 4.97 out of 5 stars. 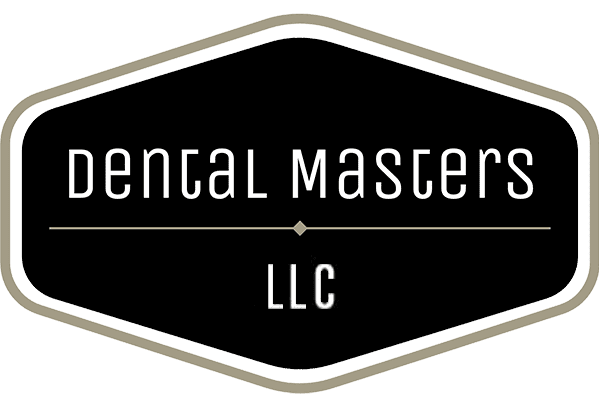 Please read what others are saying about The Dental Masters below, and as always, we would love to collect your feedback. The office has state of the art technology, equipment and procedures. The Staff are professional, friendly and accommodating. Dr. Renieris is caring and highly skilled. I actually enjoy my visits to my dentist's office! Always pleasant here even though dentists make me nervous. I highly recommend this practice. Dr. Renieris and the entire staff at Dental Masters are absolutely wonderful. I have never in my life enjoyed going to the dentist but they have made it to where I really don't mind going for visits and I feel comfortable there. If you're looking for dental treatment I highly recommend Dental Masters of Ravenswood. Dr Renieris and her staff are terrific! Dr. Renieris is always willing to go the extra mile for her patients. Her service is superb and she really cares for your well being outside of dentistry. Shoutout to the dilligent Maribel and Karina at the front desk. Always has a smile on her face and is so pleasant. :) would definitely recommend them. It is already a pleasure to be patient of this staff so trained and kind to me from the first day I was treated,I am so grateful and happy that I recommend that you visit this clinic that has such a trained a reliable staff.Thank you all for your great service. Awesome with all 3 of my kids in 1 visit. Dr. Anthea was very kind and patient, she answered all my questions, she explained everything to me as she worked very carefully. She gave me a lot of confidence, she never hurt me, I really recommend her a lot. Dental Hygentist was suuuuuuuper nice and helped me, a panicky person, relax while she performed a deep cleaning. 11/10 would recommend. Awesome staff and exceptional work is done. I’m very satisfied with the service of Dr. Renieris and her staff. Their service is outstanding and very professional. I highly recommend. Flexible weekend hours helped me get in here, great explanations and tips to care better for my teeth will keep me coming back. The staff is always super helpful & friendly. I appreciate you all! My experience here is ALWAYS satisfactory! Courtesy and professionalism is an A+ I’m glad I left the dentist office that I was with previously which was a big practice, but I was treated as an individual but only as a number. Doctor & staff have always demonstrated a caring, upbeat, but thoroughly professional, approach to interacting with me on each visit.